Princess The Pink Poodle will provide hours of interactive fun!. 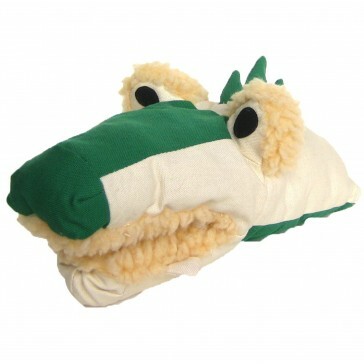 Generously sized hand puppet with a squeaker embedded in the head, and faux shearling accents. You won't want to put these down.....literally. Note: Not suitable for aggressive or large/strong dogs.